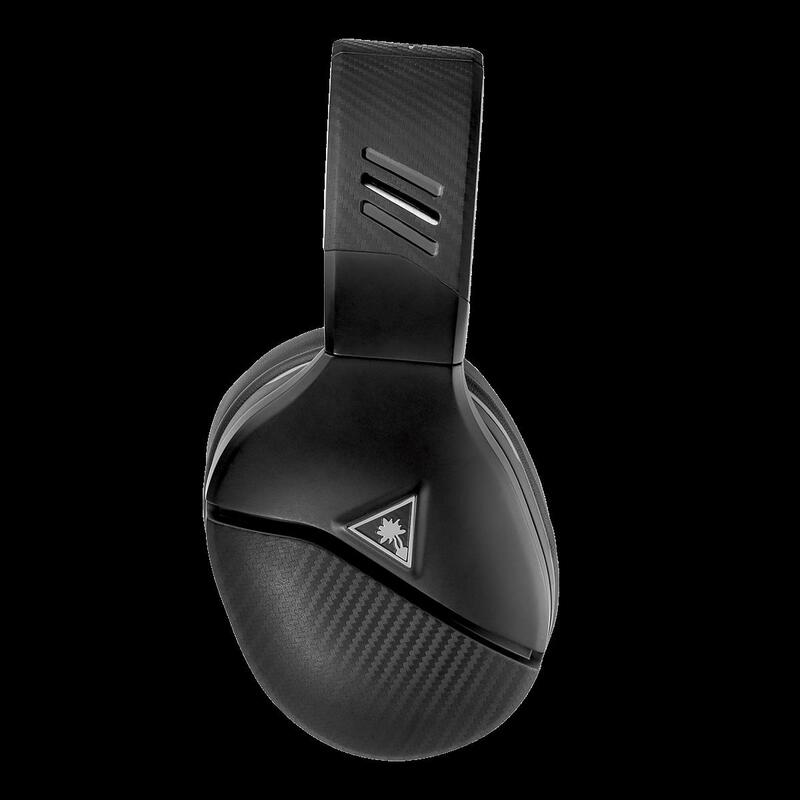 From the minute Turtle Beach first put out the press release announcing the arrival of the Recon 200 back in September, I was intrigued by what kind of amplified headset they would be able to deliver at a MSRP of $59.99. For the better part of the last two console generations, the company has been synonymous with Gaming Headsets, and they recently expanded their partnership with DrDisRespect to begin promoting the Recon 200 Amplified gaming headset. The headset is being touted with the tagline "Louder is better!" to show off the amplification and bass enhancement that is built into the unit. After spending a few weeks putting it through the paces, I have become a believe in this little gem. 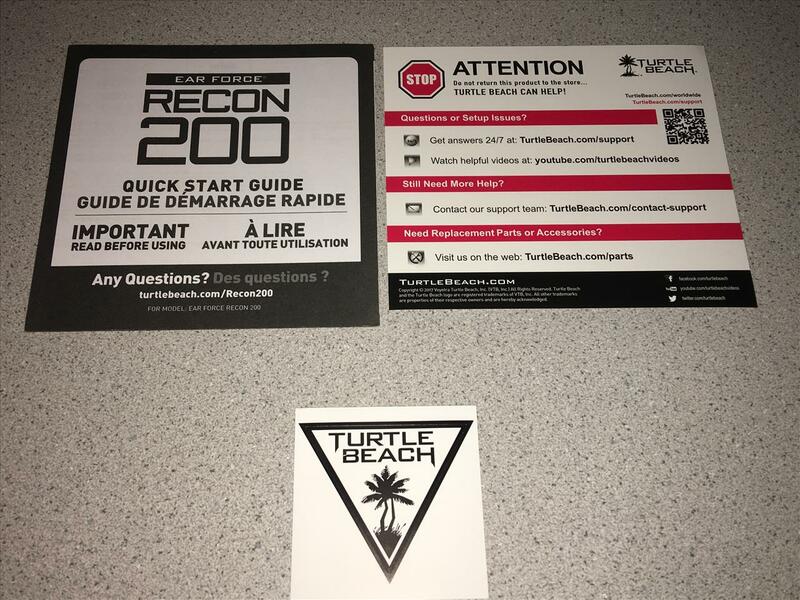 The Recon 200 is packaged in a standard Turtle Beach box designed to be shelf or peg hook displayed with all the product details on the outside. 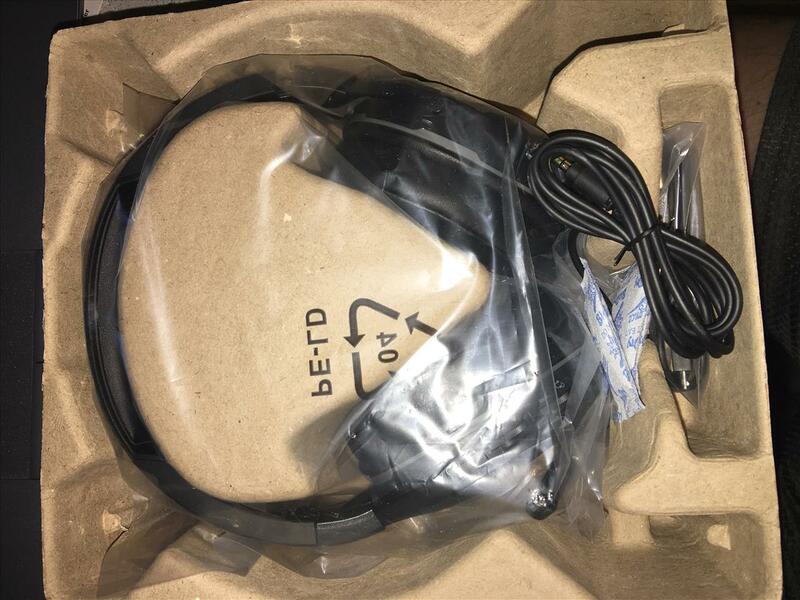 Inside, the box contains the Recon 200 Gaming Headset packed in plastic wrap inside molded cardboard protection along with a Micro USB Charging Cable, Quick Start Guide and Turtle Beach Sticker. 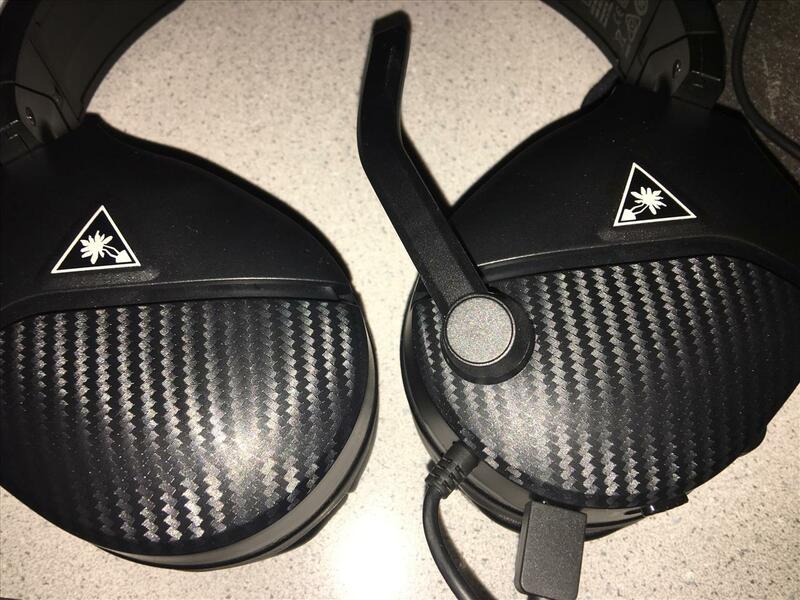 One thing I have always liked about Turtle Beach is their attention to detail and common sense approach to the design of their headsets. The Recon 200 follows that lead, as all of the buttons, controls and plugs are all located on one ear piece, and laid out in such a way that it is easy to control by touch while in use. The microphone is a fixed plastic piece that rotates into three "lock" positions and is only a about 3.5" long. It is very well built and easily moves and locks into the positions and will never get in the way when using the Recon 200 with or without the mic. One other note, the headband is metal reinforced, which is nice addition at this price point, as it keeps the band from being stretched too far and snapping. 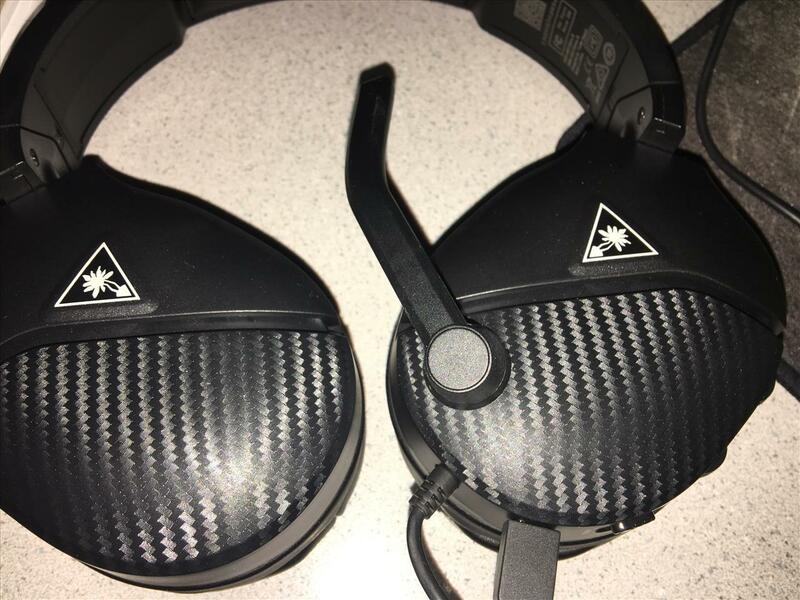 I did a few marathon gaming sessions with the Recon 200 (6+ hours for this old guy) where the headset never came off, and I can tell you by the end it still felt like it wasn't even there. The synthetic leather ear cushions are perfectly sized to cover my ears and do not cause any pressure points. As mentioned above, I wore them for significant amounts of time and they never once bothered me and I didn't notice any fatigue from the weight and it did not cause any pressure points to flare up. 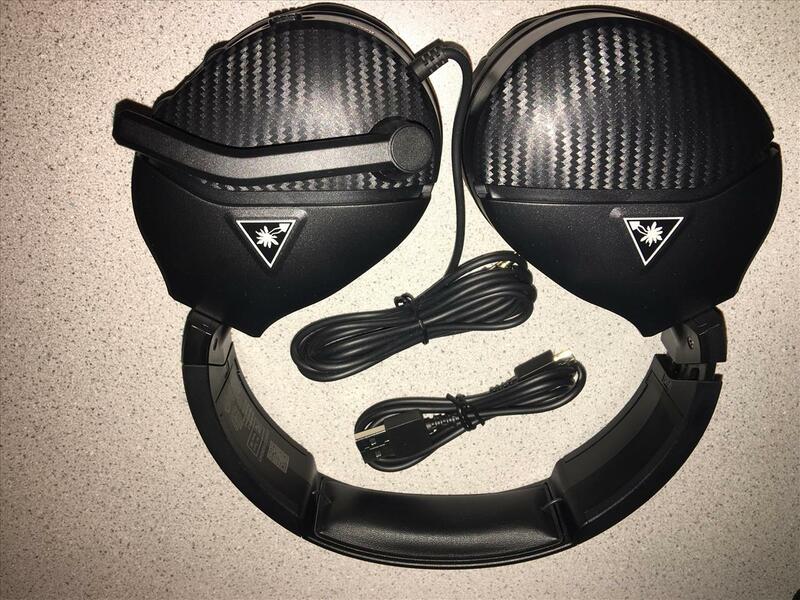 Frankly, comfort is almost as important as the build quality and sound, as any gamer knows that headsets become part of you when are playing for many hours straight and any discomfort makes for a bad experience. With these, I was very happy with both the feel and the fact they didn't make my ears hot either. A great design with just enough padding to keep you comfy, but not make it too soft. One of the things I always due while testing gaming headsets is to see how they perform in the “real world”, not just during game play. So I put them through a substantial audio test with many different genres of music to see how they perform across the audio spectrum. To test out the low end of what the Recon 200s offered, I went with several songs by Flo-rida songs (primarily for the bass lines, lyrics and sound effects) and was not disappointed. 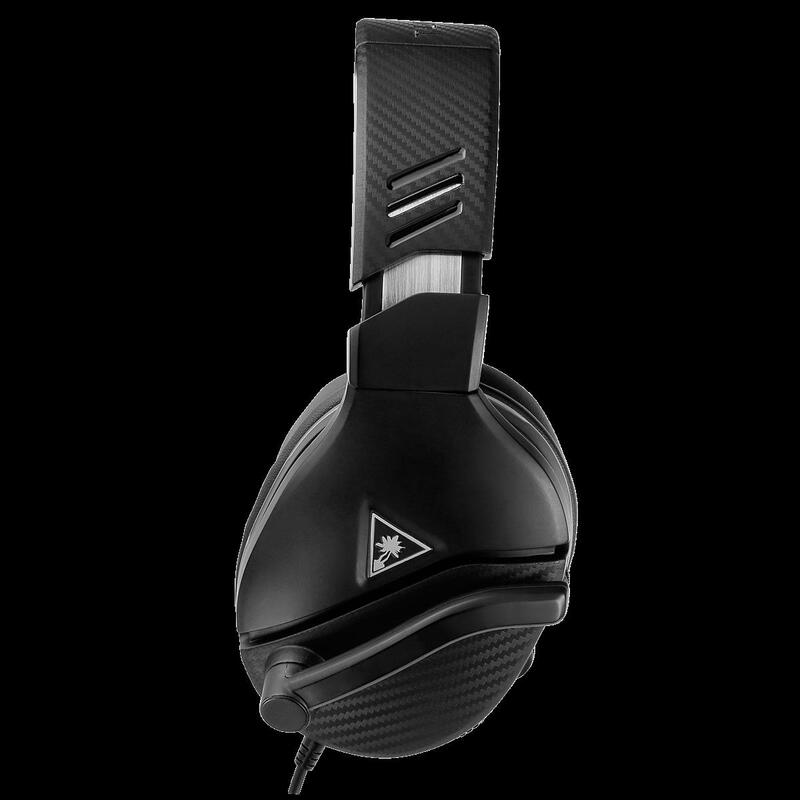 The Recon 200s provided great bass with crystal clear vocals and the ability to hear all of the sound effects cleanly. Subsequently, I chose Phillip Phillips ‘Home” due to the heavy bass line, guitar riffs and backing vocals. Again, the Recon 200’s sounded fantastic, delivering clear audio for all parts of the song and an immersive experience. To test the clarity, some of my favorites are heavy on the piano and vocals such as ‘Say Something’ by A Great Big World, ‘Home’ by Phillip Phillips and Mad World’ by Michael Andrews (you may remember this as the original Gears of War ad music). In both instances, the piano and vocals came across very clear and concise, and in ‘Mad World’, the underlying violin was a perfect blend with the main vocals and piano. Lastly, I always like to use a couple songs that have the full audio range encompassed during the entire song. My favorites are ‘Real World’ by Queensryche and ‘Empire State of Mind’ by Jay-Z. With ‘Real World’ I am always listening to the part where the song breaks out into a thundering orchestra to see if the headset gets muddied with the sudden change to bass drums. With the Recon 200’s, they handled the transition with ease and sounded great, even at higher volumes. For ‘Empire State of Mind’, it has a lot going on in the song, from the heavy bass line, to the underlying tambourine throughout to Alicia Keys amazing chorus vocals. Much like ‘Real World’, I was listening for the transition between the music styles and how well the Recon 200 handled the transition, which it did exceptionally well. I never heard any mudiness or loss of the details of the underlying instruments and backing vocals. Overall, I was absolutely thrilled with how well the Recon 200’s handled playback of music. The performance was on par with what I would expect from dedicated over-the-ear headphones that cost $150+, and not of gaming headsets that retails for under $60. After spending a few hours using the Recon 200 as essentially music headphones, I put them to work doing what they were intended for, gaming. As for the microphone performance, I was a little concerned with the design, as you do not have the ability like a flexible boom mic to ensure that the placement is exactly where you would want it to ensure your online partners can hear you with the best clarity. After doing several tests with different folks in both PC and Xbox One gaming, my concerns were unfounded as the mic picked up my voice clearly and accurately without being too soft or too overpowering. As for the sound while gaming, these performed exactly like I expected, which was in line with the music playback performance. I spent many hours using them playing Forza Horizon 4, and all the ambient sounds, the music on the radio, cars zipping by behind and to the side of you sounded terrific. Lets face it, Forza has a lot going on and all I heard was excellent sound and complete clarity, including the dialogue from the NPCs. Another game I spent time with was The Elder Scrolls: Skyrim. This is another game that has a really good audio soundtrack to test out headphones. With Skyrim, I was able to get a better feel for how well the Recon 200's performed with deeper sounds, such as Shouts, clashing of blades on armor and the footsteps of giants. Once again, everything exceeded my expectations and sounded exactly how I would expect after putting in over 600 combined hours of playing the game using a home theater and headphones the last several years. One interesting design note is the switch allowing a choice between PS4 and Xbox amplification integrated into the Recon 200. 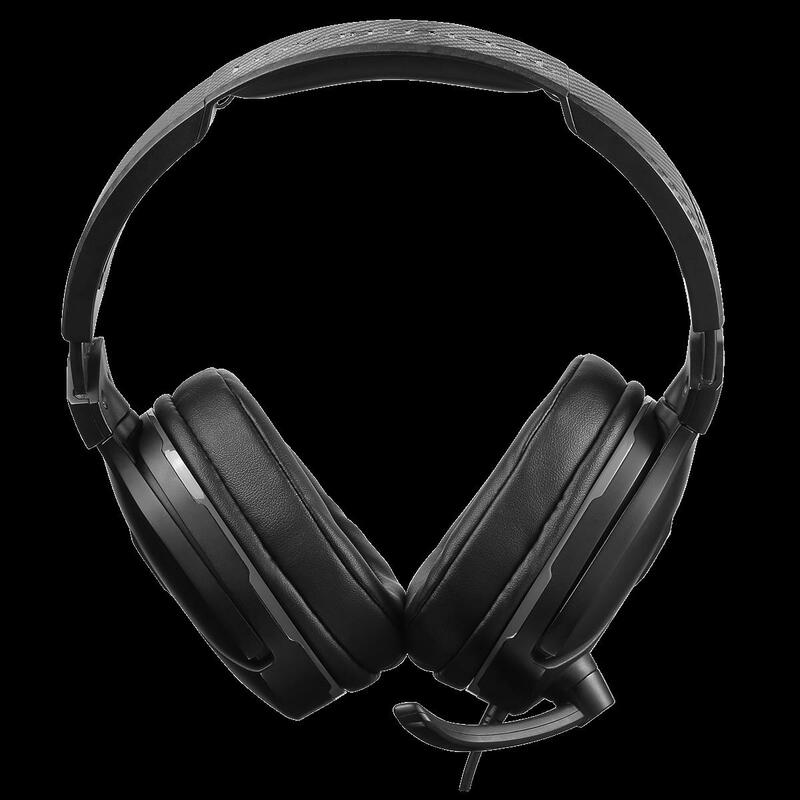 This allows a single headset to be in compliance with two separate consoles audio governing codes without having to buy or switch to a console specific unit, which is a huge plus. A side effect of this is that the amplification with your phone or tablet is different between the two on straight music playback. I liken this feature to an old school loudness button on a car stereo, as it enhances the audio to make it brighter, louder and with deeper bass, with the PS4 option having lightly more decibels of amplification than the Xbox choice. Much like the music playback, the game audio was exceptional, especially for the price point on this headset. 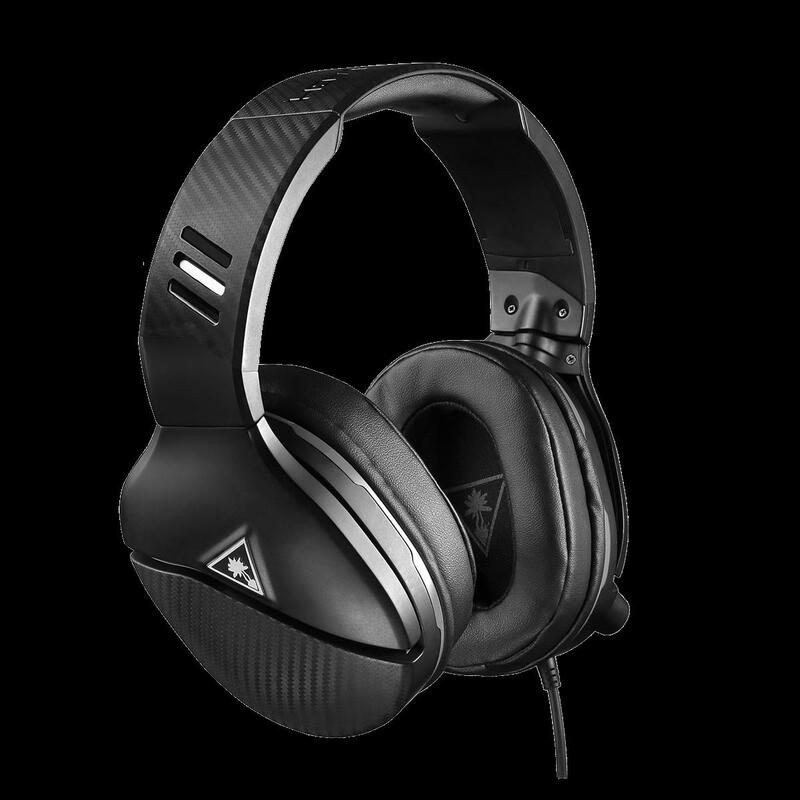 While you wont confuse it with a ultra-expensive 5.1 multi-speaker headset costing north of $400, the Recon 200 playback of games gives you everything you should expect and more. Definitely a great option with the holidays coming up if that gamer in your family is looking for a new headset. 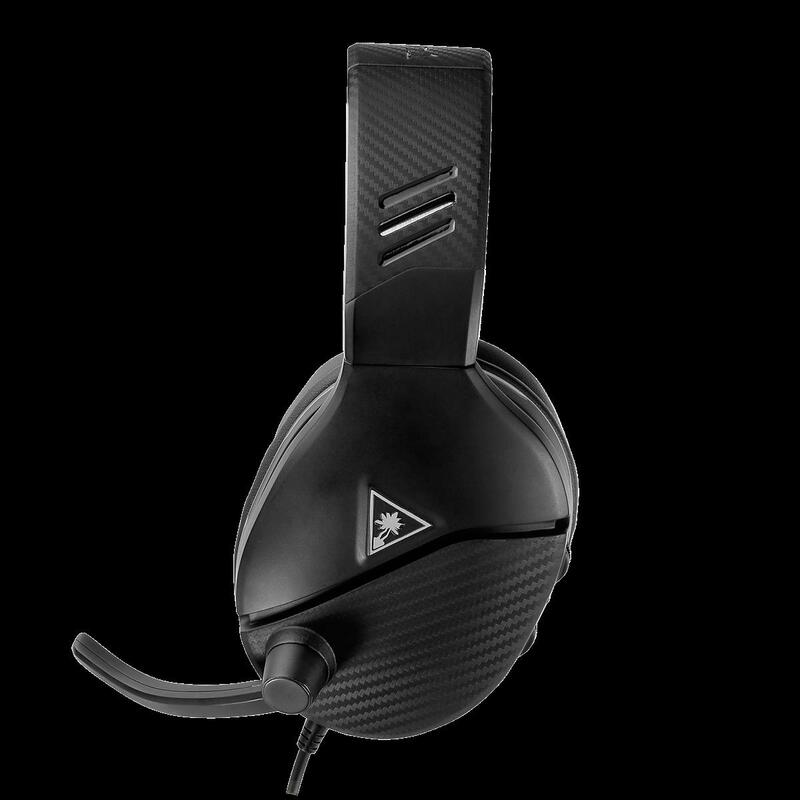 After spending a couple weeks of putting the Turtle Beach Recon 200 gaming headset through just about every imaginable scenario, I am thoroughly impressed with the performance across the board. Whether it was its primary function for in-game audio and communication, or as just a pair of headphones relaxing listening to music, the Recon 200s exceeded my expectations. There were a couple of minor issues I had with them, which centered on design elements. The cord, even at four-feet is not really conducive for PC gamers, as it only has a 3.5mm mini jack (no USB adapter) and doesn't have enough length to reach the sound card or USB ports on the back of most PCs. I also was not a fan that it is easy to forget to turn off the headset, resulting a complete battery drain overnight, but it will charge fairly quickly (~2.5 hours) if that happens. 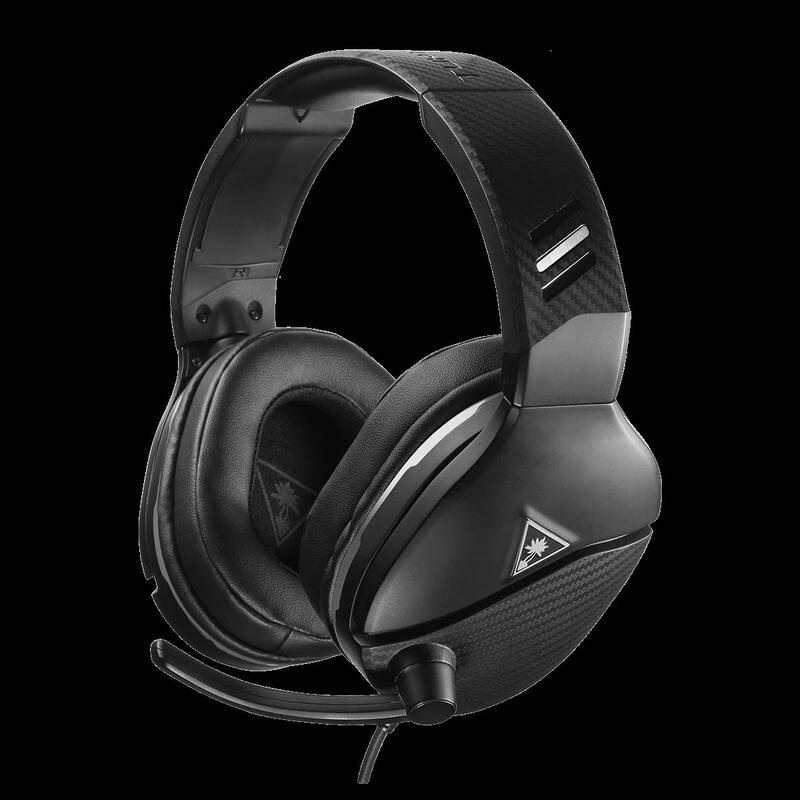 As stated above, the Turtle Beach Recon 200 is quite an exceptional gaming headset for being under $60. I have used quite a few over the years, and this is by far the best value for your dollar from a performance perspective of the ones I have reviewed or personally owned. 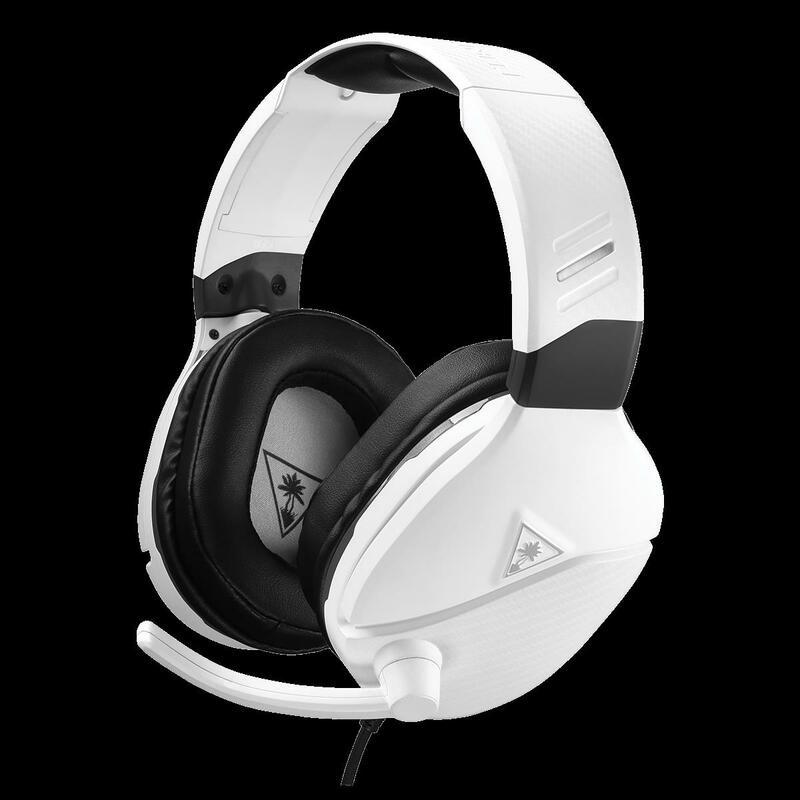 If you are interested in purchasing a set, the Recon 200 is available in both black and white for $59.99 at major retailers everywhere. 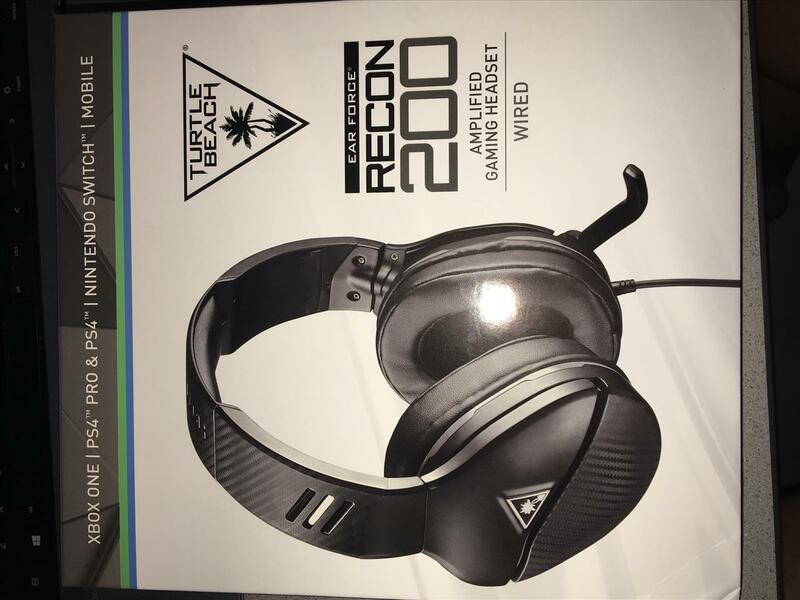 In my opinion, the Turtle Beach Recon 200 amplified headset is a excellent choice if you are looking for a new headset for gaming, or even everyday use. 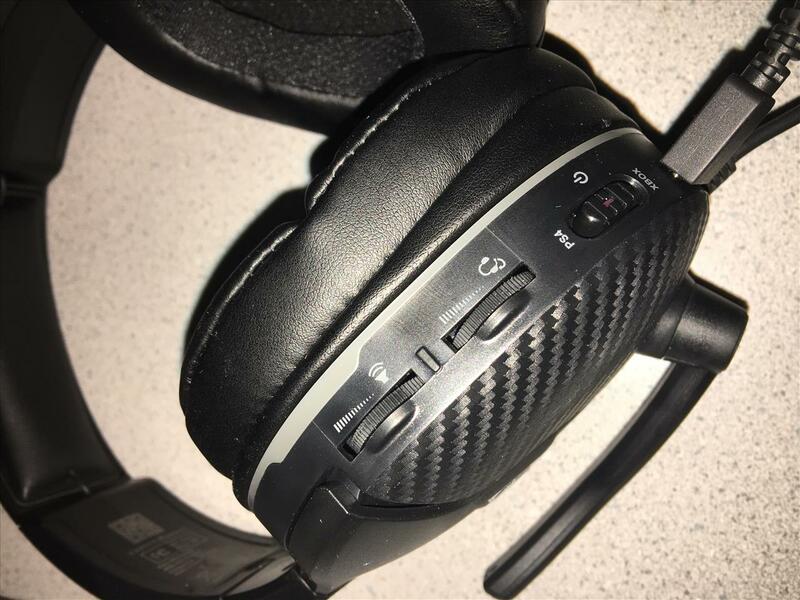 When you combine the sound quality, comfort and bass performance, this is by far and away one of the best "bang for your buck" headsets available on the market.